The first POLIFILM EXTRUSION trade show is scheduled for January. 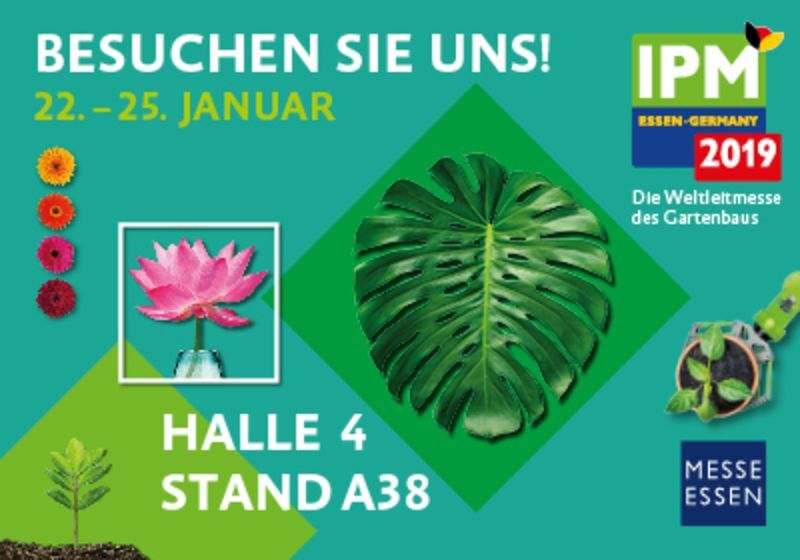 From 22 to 25 January 2019, the Stretch Film Division will be presenting its new product for horticultural needs at the IPM in Essen. 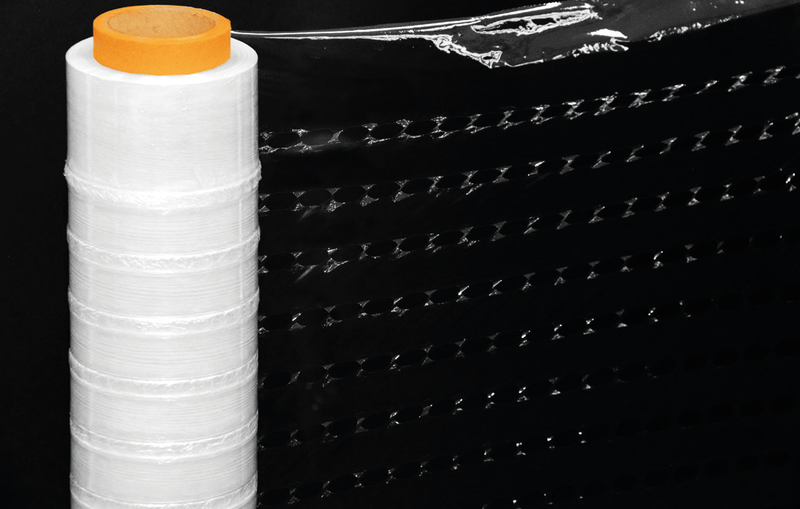 POLIFLEXX® BREATH is the newly developed, perforated stretch film with which plants can be packed safely for transportation and can still breathe. 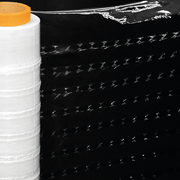 The film is available as hand-stretch and machine-stretch film. 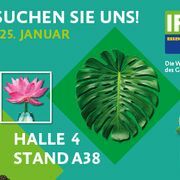 IPM Essen is regarded as the world's leading horticultural trade fair. Meet us in hall 4, booth A38.